A recent corespondent (thanks, Steve) has alerted me to a very small, obscure signature on the cover of an early Canadian paperback that I had missed. 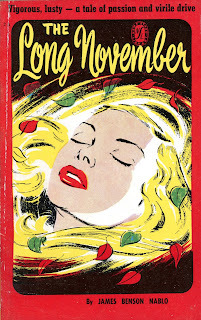 The signature is "RAE" who is Canadian illustrator George Menendez Rae (1906-1992). In my first post about Rae I showed two covers he did for Wm. Collins & Sons Canada's White Circle Pocket Library. This is the third and I have now identified a fourth. 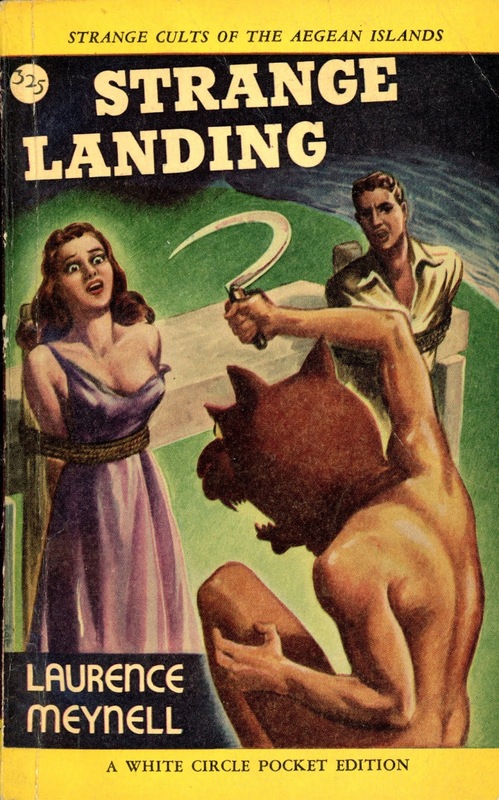 Below is one of the oddest of the 376 illustrated covers in the White Circle imprint. 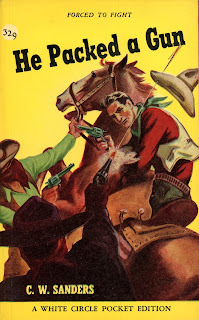 Plus a tamer Western. Here is the third and final title from Toronto's Export Publishing that has recently been published by Montreal's Vehicule Press. There is a Canadian Export edition (84) and an US edition (20A). Collation: pp. [1-4] 5-7  9-15  17-21  23-39  41-45  47-67  69-73  75-79  81-93  95-122   125-141  143-149  151-159 ; 177 x 107 mm. 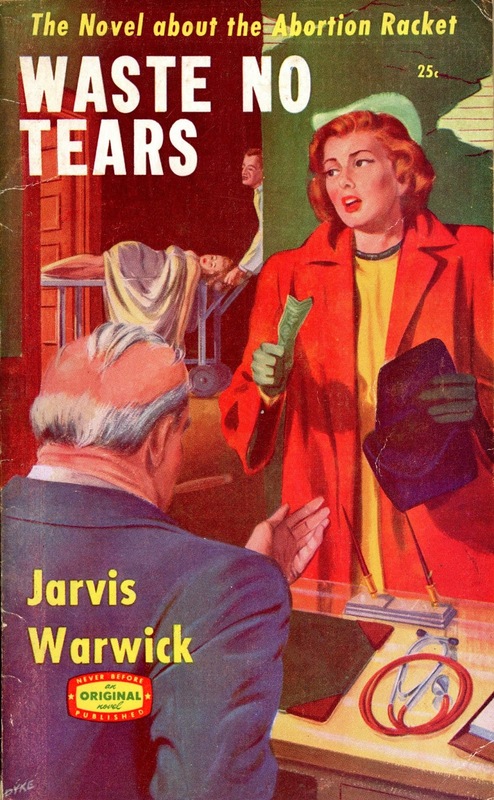 Contents: p.  About this book…;  NEWS STAND LIBRARY POCKET EDITION | First Printing NOVEMBER, 1949 | Printed and Bound in Canada | Export Publishing Enterprises Limited | TORONTO LONDON NEW YORK;  title;  blank; 5-7 PREFACE;  blank; 9-10 THE CHARACTERS; 11-159 text;  blank. Binding: Perfect. Inside covers pattern with logo – vivid red. 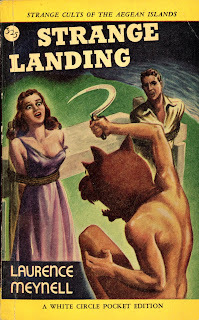 Note: Paperback original. Signed art by D. Rickard. Collation: [1-516]; pp. [1-4] 5-6   9  11-21  23-39  41-45  47-67  69-73  75-79  81-93  95-117  119-122 [123-124] 125-141  143-159 . Binding: Stapled gatherings. Inside covers pattern with logo – moderate brown. 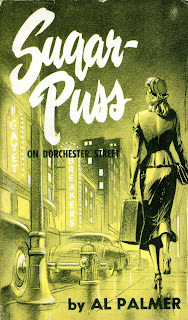 “SUGAR PUSS” on back cover shifted 7 mm to left. Collation: pp. [1-7] 8  10  12-39 [40-42] 43-78 [79-81] 82-125 [126-129] 130-159 (but with an unnumbered first page for 21 of the 25 chapters) ; 176 x 106 mm. 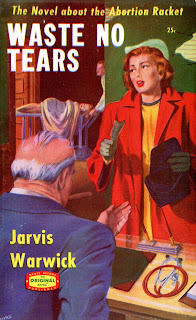 Contents: p.  the book at a glance;  | NEWS STAND LIBRARY POCKET EDITION | First Printing February, 1950 | Printed and bound in Canada | [ornament: company logo] | Export Publishing Enterprises Limited | TORONTO LONDON NEW YORK;  title;  ALL NAMES, CHARACTERS, | AND EVENTS IN THIS BOOK | ARE FICTIONAL, AND ANY | RESEMBLANCE TO REAL | PERSONS WHICH MAY SEEM | TO EXIST IS PURELY CO- | INCIDENTAL. ; -159 text;  blank. Binding: Perfect. Inside covers pattern with logo – moderate brown. “KN” on spine printed red, “20A” on spine black. 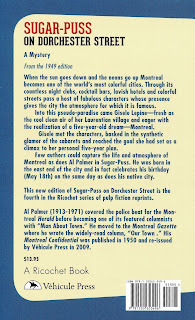 Back cover copy: “Sugar Puss | ON DORCHESTER STREET” at top of blurb and “Sugar Puss” larger font size; “A NEWS STAND LIBRARY POCKET EDITION” at bottom of blurb. Note: Paperback original. Signed art by Sid Dyke. Binding: Inside covers pattern as A1.a.“KN” on spine printed black, “20A” as A1.a. Back cover blurb as A1.a. Binding: Inside covers pattern with logo – vivid blue. “KN” and “20A” on spine as A1.a. Back cover blurb as A1.a. Binding: Inside covers pattern with logo – vivid red. “KN” on spine as A1.a, “20A” printed red. Back cover copy is advertisement for In Passion’s Fiery Pit. Binding: Inside covers pattern with logo – vivid red. “KN” and “20A” as A1.d. 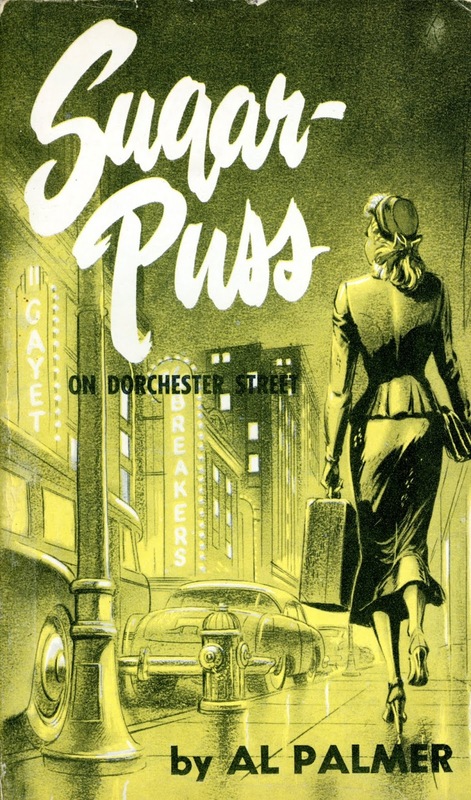 Back cover copy: “Sugar Puss | On Dorchester Street” at top of blurb, both same font size; “A NEWS STAND LIBRARY POCKET EDITION” missing. Binding: Inside covers patter with logo – vivid red. 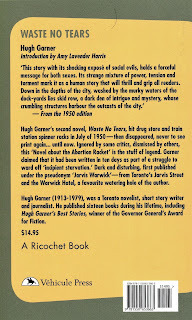 Spine and back cover as A1.e. Dust jacket attached at spine – number C8. Here is the second of Export's books that have been recently published by Vehicule Press of Montreal. This is an early book from Export which illustrates how messy the bibliographic data are for the early books. There are two Export editions - one sold in Canada (13S) and one sold in the US (2A). 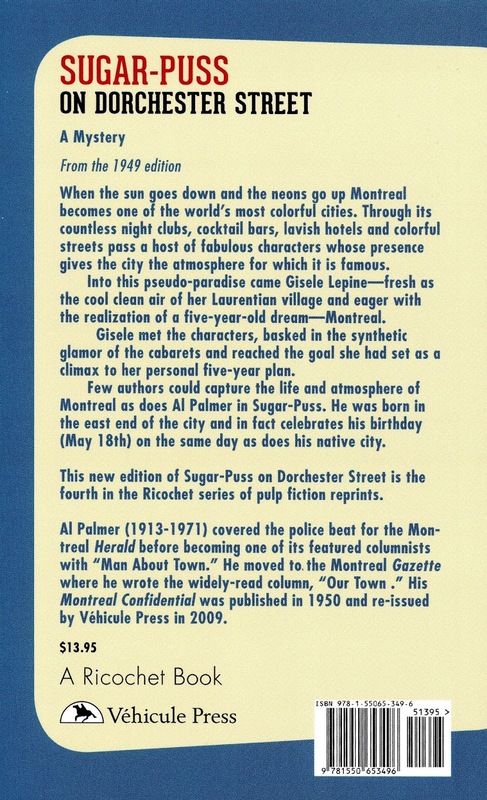 The Vehicule Press edition uses the US edition's cover from New American Library. 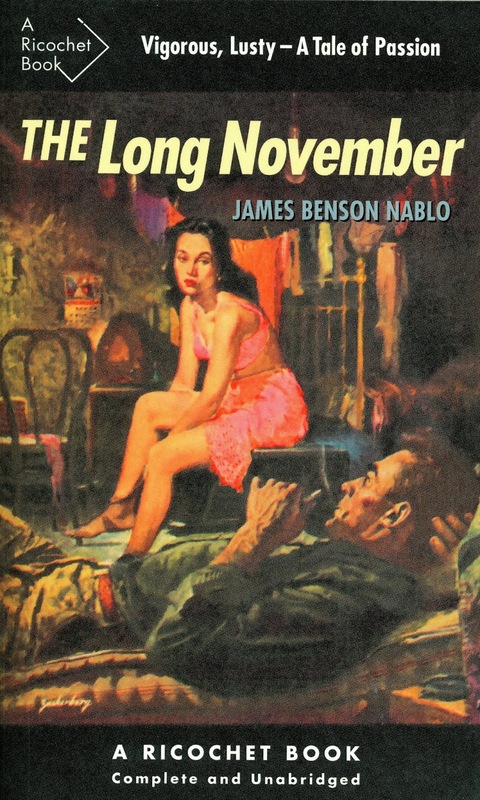 The Long November has confusing numbering. The November 1948 first printing is numbered “13 S”. There are two versions numbered “R15” which indicates a second printing, but the copyright page is unchanged from the first printing. A stated April 1949 second printing is numbered “3R15” which indicates a fourth printing. I have not seen a copy with “2R15”. There is no book numbered “15”. Collation: [1-416 5-68]; p. [1-4] 5-160; 170 x 109 mm. 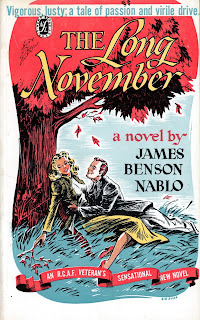 Contents: p.  The Story;  Copyright, 1946 | By James Benson Nablo | All rights reserved. | Printed in Canada. 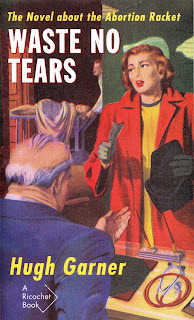 | First News Stand Library edition | November, 1948. | EXPORT PUBLISHING ENTERPRISES LIMITED | 3079 Dundas St. W. Toronto 9;  title;  For | BERTA KASLOW; 5-160 text. Binding: Stapled signatures. Inside covers illustration – strong yellow green. Title on spine black. Border on back cover on three sides – top, right and bottom. The book description on the back cover differs from the description on page . 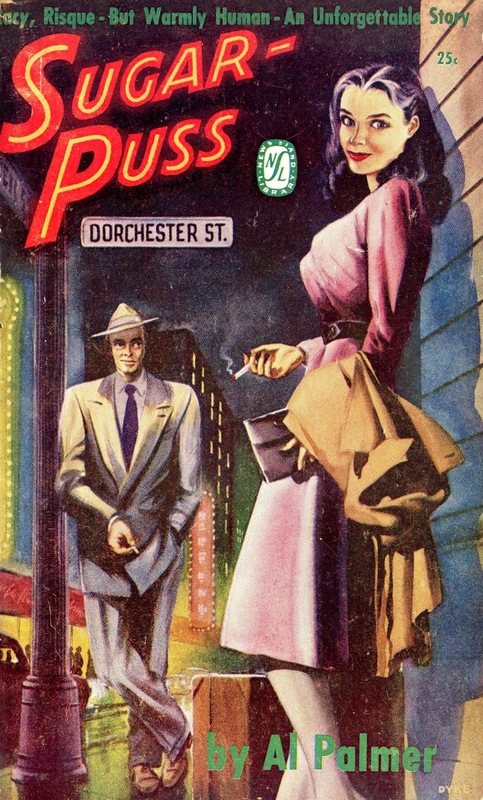 Note: First published New York: E. P. Dutton, 1946. Signed art by Sid Dyke. Text contains a number of errors including a stray line 11 on page 115 and line 25 repeating line 30 on page 117. Binding: Stapled signatures. Inside covers illustration – as A1.a. Title and author missing from back cover. Collation: [1-516]; pp. as A1.a. Binding: Stapled signatures. Inside covers illustration – vivid red. Title on spine black and larger than A1.a. Back cover title green and larger than A1.a, author as A1.a. 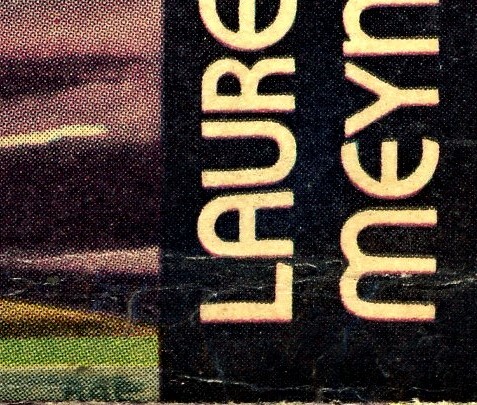 Border on back cover on two sides – top and bottom. Back cover blurb reset. Note: Errors on pages 115 and 117 not corrected. Binding: Stapled signatures. Inside covers illustration – blank white. Title on spine as A2.a but green. 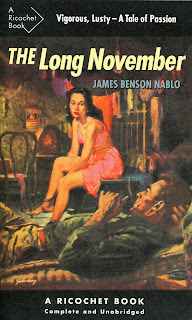 Book number and “MDS” printed in green. Bands on back cover as A2.a but red. Back cover blurb as A2.a. Front cover red rather than purple as in A1.a, A1.b, A2 and B1. Binding: Stapled signatures. Inside covers illustration – strong reddish brown. Title on spine as A1.a. 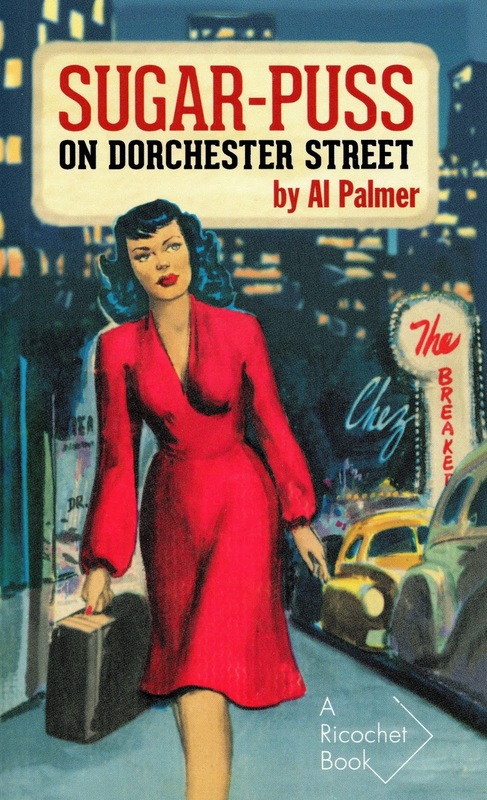 Back cover title and author as A1.a. 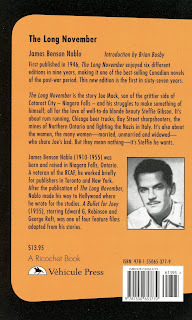 Bands and blurb on back cover as A2. Note: Errors on pages 115 and 117 fixed by removing the lines but not resetting the pages. Collation: pp. [1-4] 5-160; 171 x 109 mm. 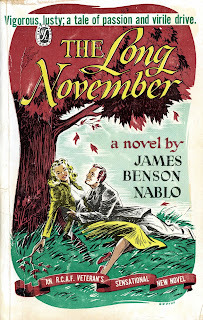 Contents: p.  This Book in Brief;  blacked out [COPYRIGHT 1946 | BY JAMES BENSON NABLO | All Rights Reserved] | FIRST NEWS STAND LIBRARY EDITION | PUBLISHED JUNE 1949 | Export Publishing Enterprises Limited | NEW TORONTO CANADA | Printed and Bound in Canada;  title;  For | Berta Kaslow; 5-160 text. Binding: Perfect. Inside covers illustration – light purplish gray. 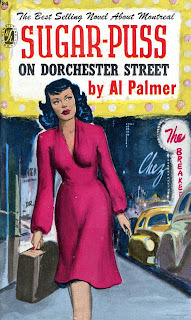 Note: First published – New York: E. P. Dutton, 1946. 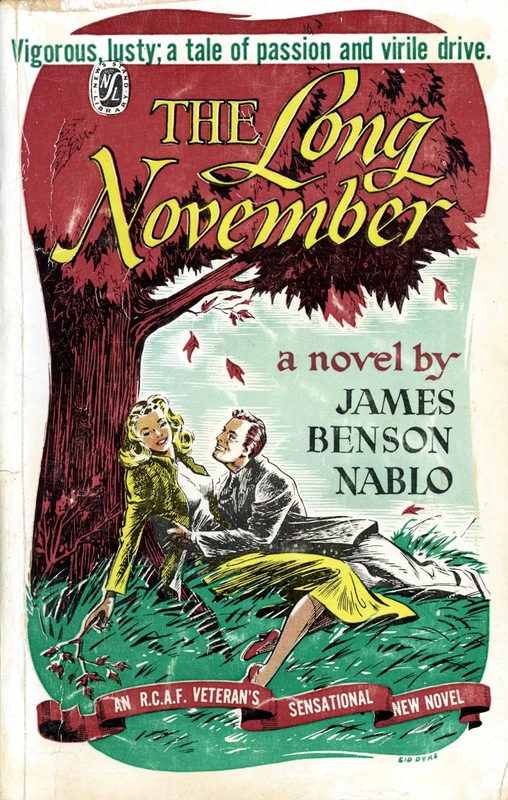 The description of the book on page  is identical to the NSL first series edition (13 S + R15) except that “in Canada” has been deleted from the end of the first sentence. Binding: Perfect. Inside covers illustration – light orange. 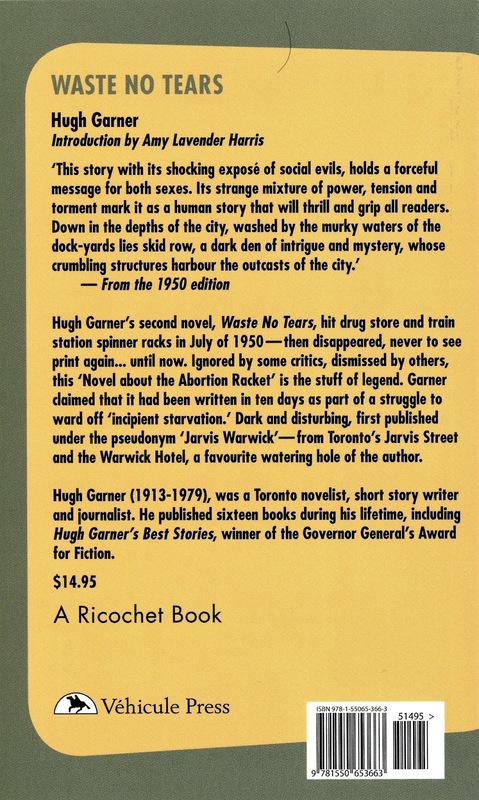 Montreal's Vehicule Press has just published its 13th Ricochet Book - John Buell's 4 Days. 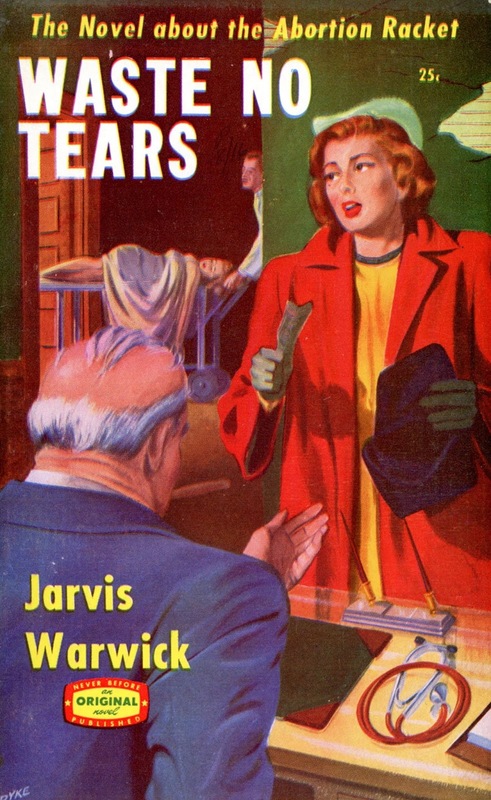 Three of the books were originally published by Export Publishing. 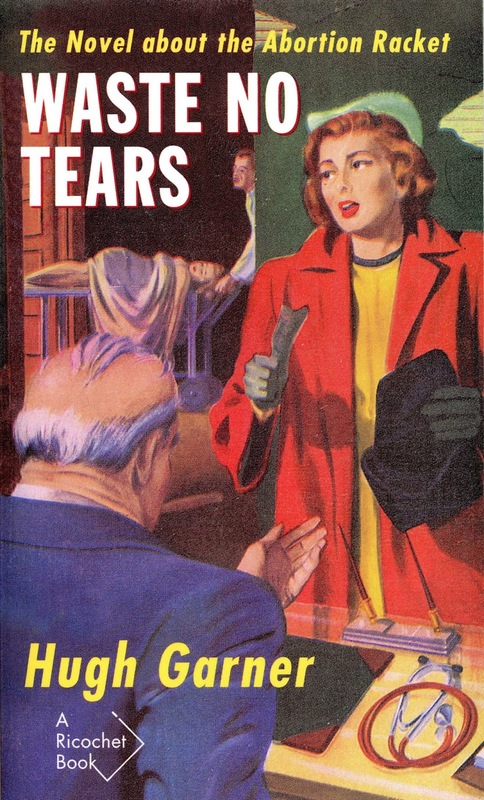 Here is the bibliographic entry and the Vehicule edition for Waste No Tears. There is a Canadian edition (116) and an US edition (27A). Collation: pp. [1-5] 6-160; 177 x 108 mm. 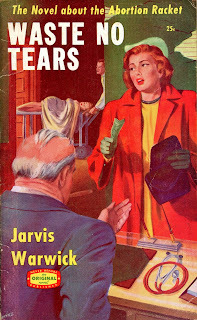 Contents: p.  The Book at a Glance;  NEWS STAND LIBRARY POCKET EDITION | First Printing | July 1950 | Printed and bound in Canada | Export Publishing Enterprises Limited | TORONTO LONDON NEW YORK;  title;  blank; -160 text. Binding: Perfect. Inside covers illustration – slate blue. Note: Paperback original. Pseudonym of Hugh Garner. Signed art by Sid Dyke. Collation: pp. [1-4] 5-160; 176 x 109 mm. Contents: p.  The Book at a Glance;  NEWS STAND LIBRARY POCKET EDITION | First Printing | July 1950 | Printed and bound in Canada | Export Publishing Enterprises Limited | TORONTO LONDON NEW YORK;  title;  blank; 5-160 text. Binding: Perfect. Inside covers pattern with logo – light blue.